Continue reading… Pearl Harbor: Sneak Attack or Provocation? 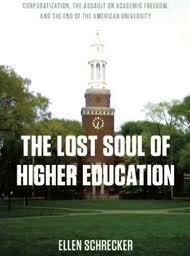 Historian Ellen Schrecker presents a perspective on how and why the leaders of American universities embraced the corporate mindset that had come to dominate the neoliberal political climate of the late 20th century. She examines the current state of the academy in which universities have become engines of economic growth, along with students viewed as customers, faculties engaged as capsulized employees, and successful researchers considered entrepreneurs. The lecture will discuss implications of this profound shift in the institutional missions of American colleges and universities. Join the Panel Discussion looking a the Russia/Winter Olympics situation as it relates to politics and the LGBT community. Learn about the GG (Gay Games 2014) held in Cleveland, and explore how global thinking at a local level has been incorporated into preparing to host athletes and visitors from all over the country and the world. This event is part of CWRU’s International Education Week. More information can be found at case.edu/international/IEW. Although never explicitly mentioned in Vol. 1 of Capital, the idea of a falling rate of profit was central to Karl Marx’s understanding of both the workings of capitalism and to what he expected to be its ultimate demise. 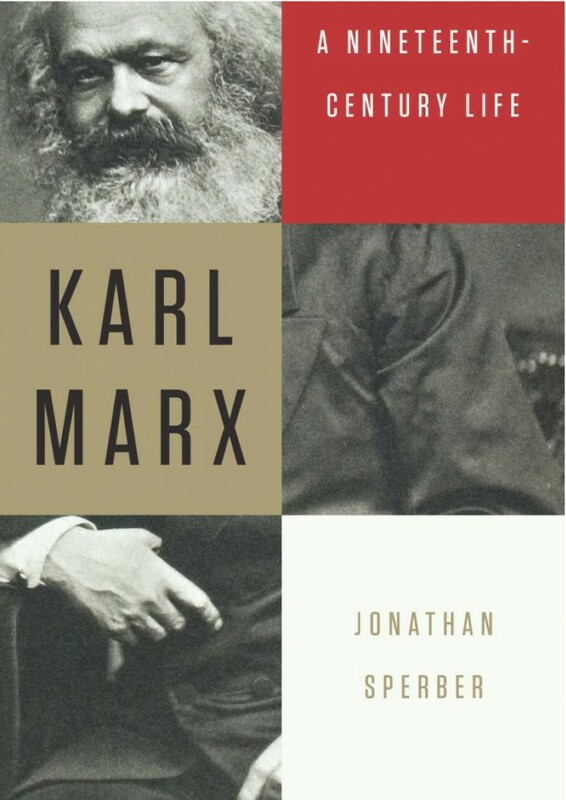 Jonathan Sperber–Curator Professor of History at the University of Missouri–will explain Marx’s concept of the falling rate of profit and the difficulties he encountered with definitively proving what he knew intuitively to be the case. This elucidation of a central element of Marx’s economics will help to place his ideas both in the history of economic thought but also in the history of the capitalist economic system. Allison Schifani, Baker-Nord Center Postdoctoral Scholar in the Digital Humanities, presents an informal introduction to the field. This talk will provide a broad overview of emerging methodologies for research and teaching across the humanities. In addition to offering new ways to help answer central research questions and alternative means to explore texts, digital technologies can aid in collaboration between scholars and institutions, augment and distribute scholarly writing and enliven classroom discussions and scholarly debate. 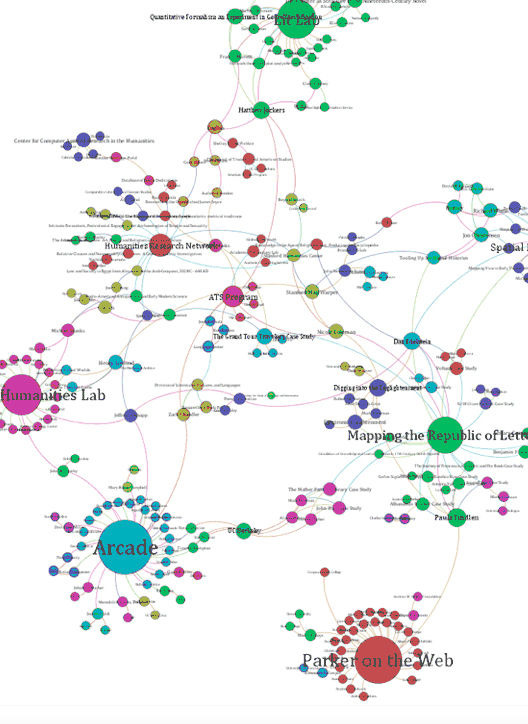 Digital Humanities practitioners use a broad variety of tools to deepen access to the objects of their study and sharpen the analysis they offer in their work. On the outskirts of Cairo lies the world’s largest garbage village, home to 60,000 Zaballeen–Arabic for garbage people. The Zaballeen have survived for centuries by recycling Cairo waste. Following the international trend to privatize services, however, Cairo sold contracts to corporations to pick up the city’s garbage. As these foreign companies came in and began carting garbage to nearby landfills, the Zaballeen watched their way of life disappearing. 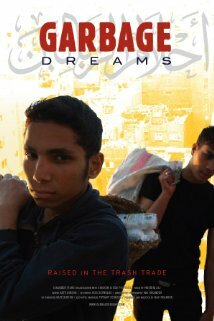 This extraordinary film documents–with often surprising humor–the daily struggles, frustrations, and friendship of three teenage boys born into the Zaballeen trash trade. 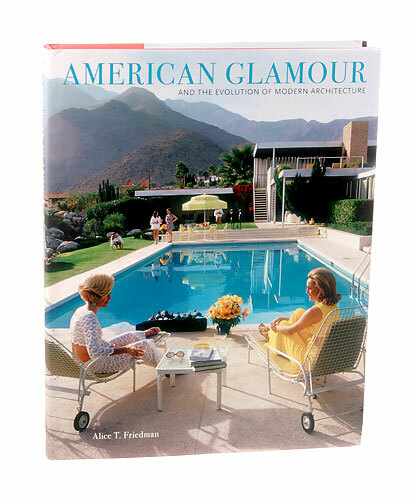 Alice T. Friedman–the Grace Slack McNeil Professor of American Art at Wellesley College–will examine key examples of Mid-century Modern architecture in the United States, focusing on the ways in which buildings and interiors came to reflect the forms, narrative structures, and emotional appeal of mass-market media such as advertising, fashion photography, film and television. 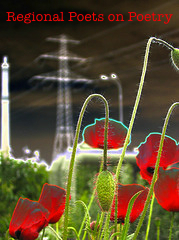 Driven by the tastes and habits of middle-class clients, and by the efforts of young architects to accommodate and interpret new ideas about modern life, these changes had far-reaching consequences both for architecture and design in the 20th century and for the critical categories by which they are evaluated. 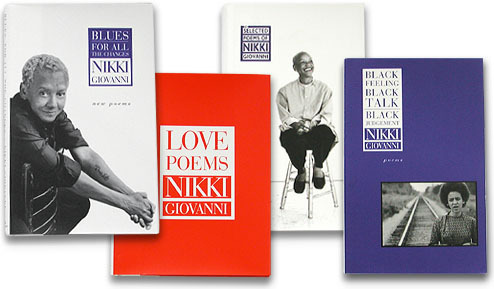 Join The Baker-Nord Center and our guest, Nikki Giovanni, as she reads and discusses her works. Many of Giovanni’s books have received honors and awards. Her autobiography, Gemini, was a finalist for the National Book Award; Love Poems, Blues: For All the Changes, Quilting the Black-Eyed Pea, Acolytes, and Hip Hop Speaks to Children were all honored with NAACP Image Awards. Blues: For All the Changes reached #4 on the Los Angeles Times Bestseller list, a rare achievement for a book of poems. The Western perception of the harem, or women’s quarters, and assumptions about the residents and their lifestyle remains a persistent Orientalist fantasy. 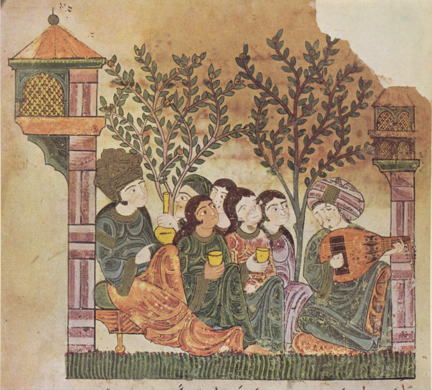 Professor Nielson–the Anisfield-Wolf SAGES Fellow–will share her research regarding how, even in those cultures with seemingly inflexible rules regarding gender segregation, musicians had the unique ability to negotiate both physical and social boundaries surrounding the harem. Through a comparison of different cultural contexts, she will discuss historical uses for harem musicians as well as their frequent appearance in Orientalist representations of the harem. A whimsical documentary that offers an off-center view of a billionaire couple as they begin construction on a mansion inspired by the French palace of Versailles. The film chronicles how their empire–fueled by the real estate bubble and cheap money–falters due to the economic crisis. Introduced by Robert Spadoni, Associate Professor of English, CWRU. This film was directed by Heinosuke Gosho and is part of a series curated by Linda C. Ehrlich and John Ewing in celebration of the reopening of the Japanese and Korean Art Galleries at the Cleveland Museum of Art. This film was directed by Sadao Yamanaka and is part of a series curated by Linda C. Ehrlich and John Ewing in celebration of the reopening of the Japanese and Korean Art Galleries at the Cleveland Museum of Art. This film was directed by Yasujiro Ozu and is part of a series curated by Linda C. Ehrlich and John Ewing in celebration of the reopening of the Japanese and Korean Art Galleries at the Cleveland Museum of Art. This award-winning documentary follows two of China’s first citizen reporters as they travel through the country, chronicling underreported news and social issues stories. Using laptops, cell phones, and digital cameras to micro-blog the stories and issues shaping contemporary Chinese life, they challenge conventional definitions of journalism and provoke discussion about what freedom of press means in the face of China’s evolving censorship. The film’s director, Stephen Maing, will provide an introduction to the documentary, as well as conduct a question and answer session immediately following the screening. 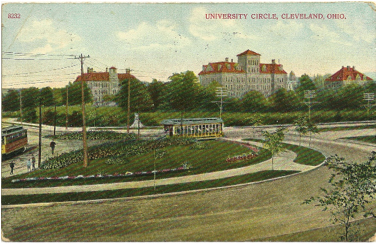 The Baker-Nord Center is proud to present the public premier of a new documentary film on the history, public art, and architecture of University Circle. The screening will be followed by a panel discussing “Hidden Stories: National Models” with representation from the Free Clinic, Hessler Street and Magnolia House. The panel discussion will be moderated by Dan Moulthrop, CEO of The City Club of Cleveland. This film was directed by Kenji Mizoguchi and is part of a series curated by Linda C. Ehrlich and John Ewing in celebration of the reopening of the Japanese and Korean Art Galleries at the Cleveland Museum of Art. Award-winning regional poets Frank Giampietro, David Young, and Joy Katz will discuss trends in contemporary poetry by examining representative texts in this panel presentation that kicks off this Fall’s Baker-Nord Poetics Working Group programming. Poet and Assistant Professor of English Sarah Gridley will serve as moderator. Frank Giampietro is Interim Director of the Cleveland State University Poetry Center. He is the author of Begin Anywhere. Sherman E. Lee (1918-2008), Cleveland Museum of Art director and curator of “Oriental” art, emerged as one of the most successful institutional collectors of Chinese painting in the 1950s and 1960s. During those postwar decades, Lee acquired over seventy-five paintings through a small network of private collectors and dealers, including the German expatriate Walter Hochstadter (1914-2007), from whom a majority of his early acquisitions flowed. Art historian Noelle Giuffrida investigates Lee’s complex relationship with Hochstadter to reveal an important chapter of the inner history of Chinese painting collecting in postwar America. Scholars at every stage, from graduate school to retirement, face an overwhelming array of choices concerning publication of their scholarship. The landscape of research, teaching, and publishing continues to change, and part of a successful career as a scholar involves understanding the most rational choices for publishing and disseminating ones work. Mary Francis, Executive Editor, Music and Cinema Studies for University of California Press, will discuss the publishing process, from start to finish, and take questions about changes in academic publishing today. 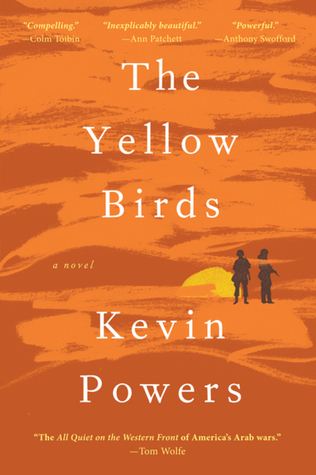 Author Kevin Powers will read from and discuss The Yellow Birds, winner of the 2013 Anisfield-Wolf Book Award for fiction. The Yellow Birds focuses on the last weeks of friendship between 18-year-old Private Daniel Murphy and 21-year-old Private John Bartle, who makes a rash promise to Mrs. Murphy to bring her son home safely from Iraq. Powers enlisted at the age of 17 and served as a machine gunner in Iraq in 2004 and 2005.